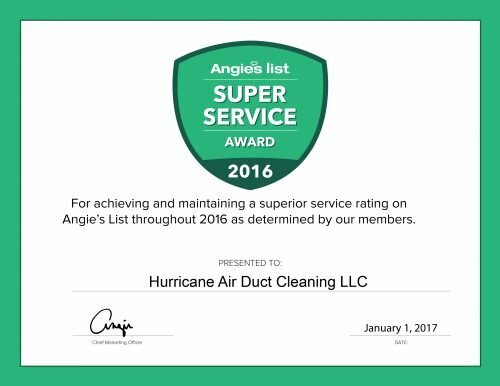 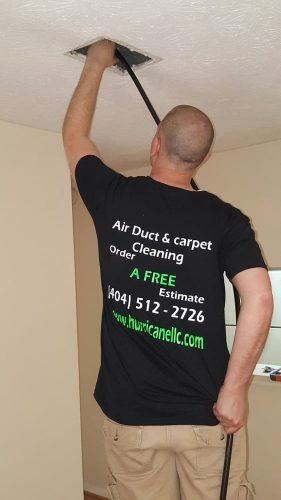 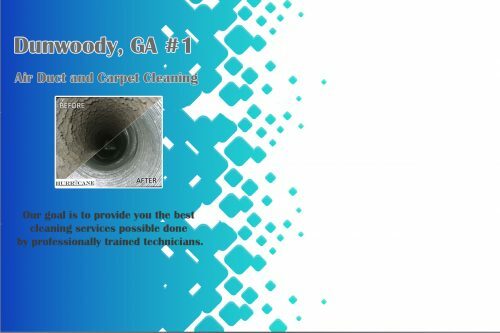 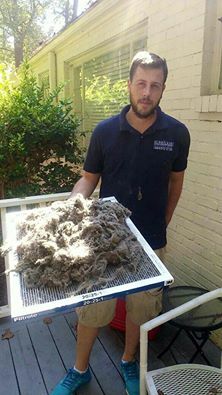 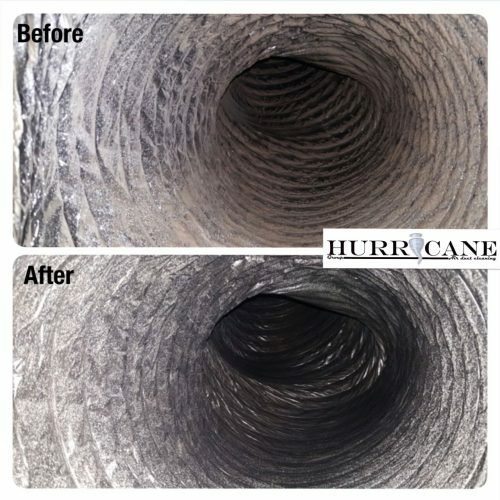 Why Call Hurricane Air Duct Cleaning Services?Hurricane Air Duct Cleaning Services is a full service, family owned company serving the Dunwoody, Georgia and surround areas. 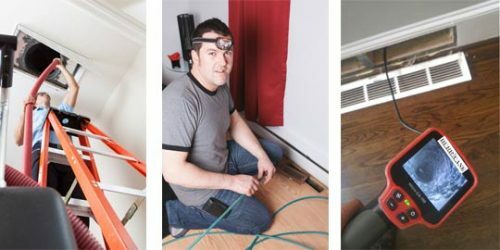 How often should duct cleaning be done? 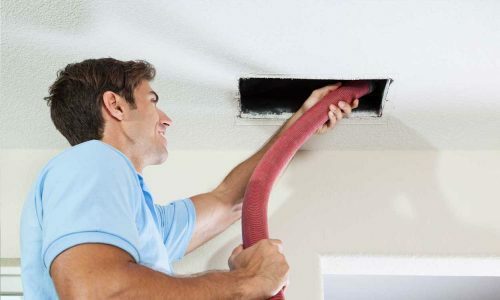 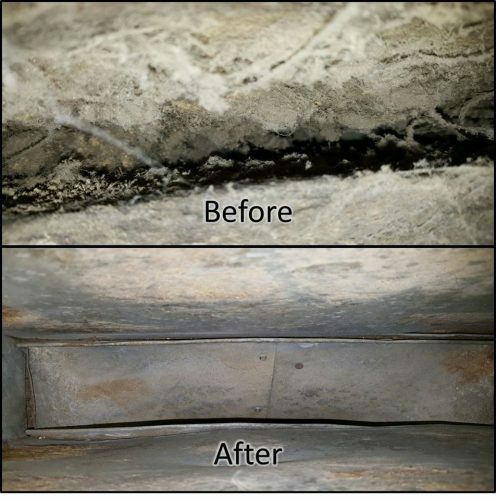 How necessary is duct cleaning? 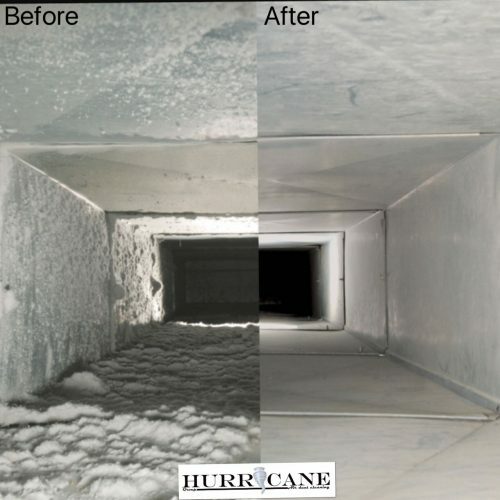 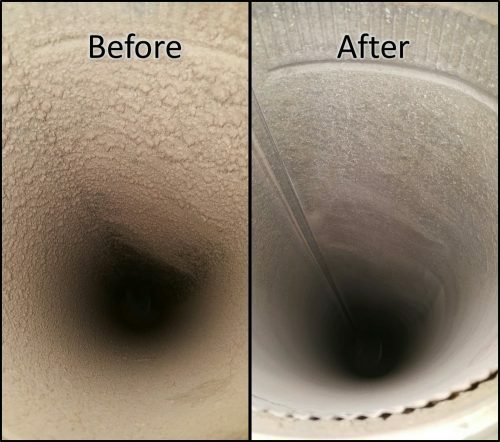 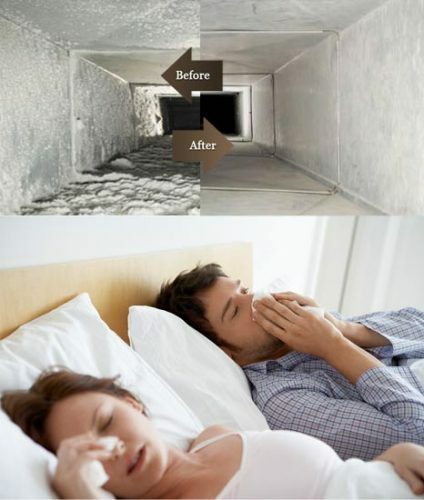 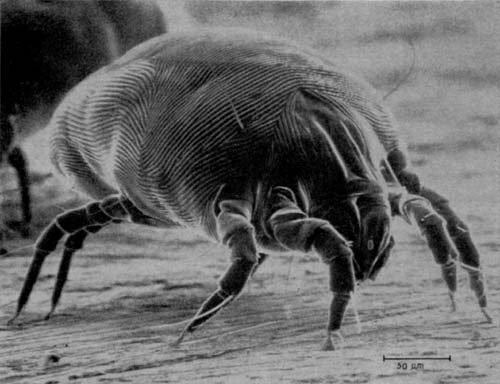 Does air duct cleaning work?